With the municipal elections over this issue introduces what the AMM is and how it works for municipalities. Including an update on the Manitoba government first phase of the Infrastructure Service Delivery Review Modernization Act and Bill 14, The Traffic and Transportation Modernization Act. This issue also features the recent success for Economic Development Winnipeg on the Winnipeg Whiteout Street Party that was a held in conjunction of the NHL playoffs last Spring. 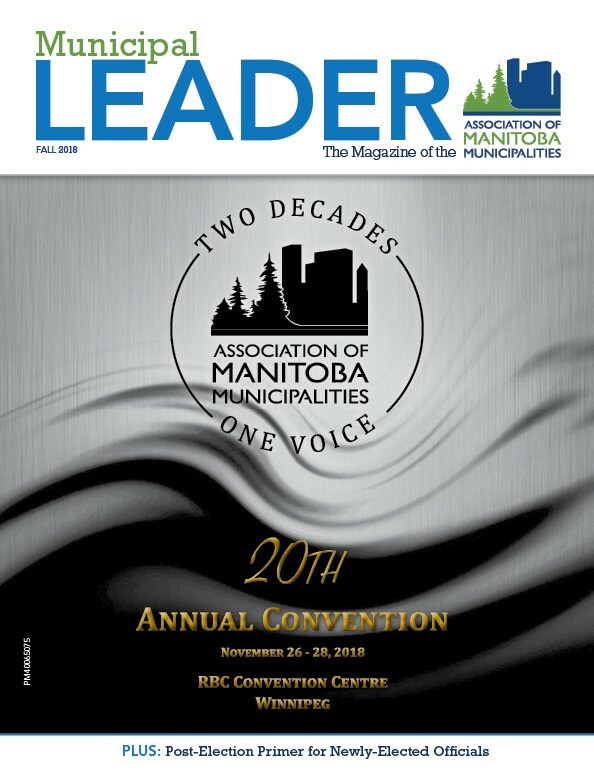 An article from Manitoba Hydro on the Wawanesa Recreation Centre upgrade to Energy Efficient Lighting, and an overview of the 20th Annual Convention program.